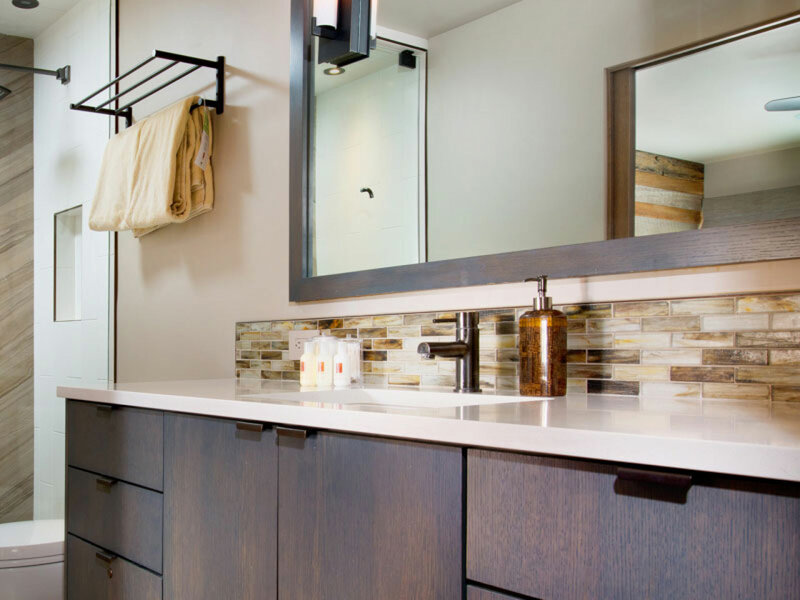 The Gant Aspen Condominiums offer guests a great Aspen experience, these condos feature luxuries that one would expect from a superior Aspen Hotel. 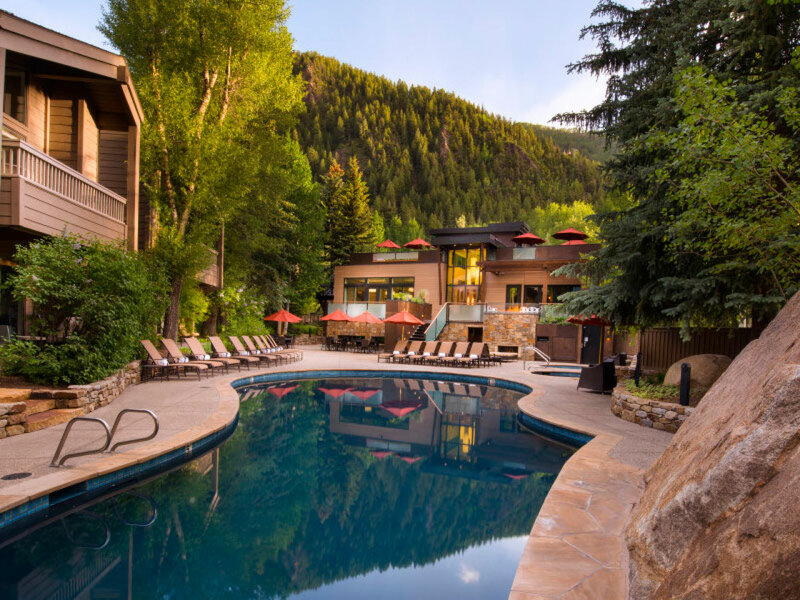 Guests have easy access to the slopes and central Aspen with all the shops, restaurant, bars and entertainments it has to offer. 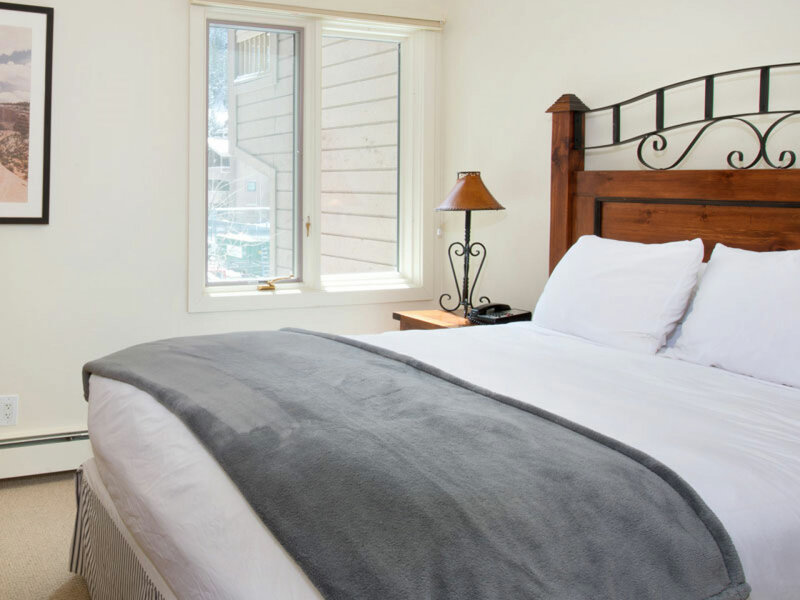 There are 3 cosy one bedroom condos to choose from, One Standard, one Deluxe and one Premier, and each one is warm, comfortable, modern and light with plush furnishings which helps create a relaxed environment to rest in after a long day skiing. 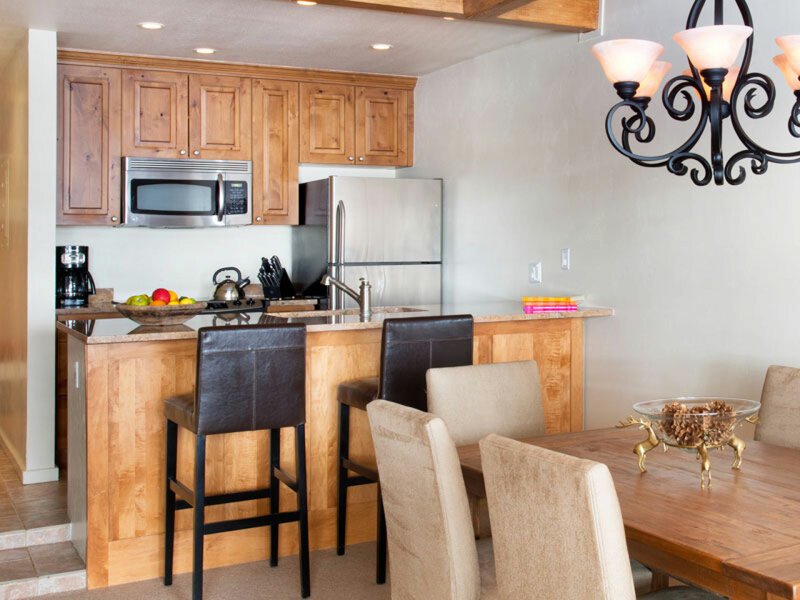 The Standard Gant Aspen rental provides a comfortable and cosy condominium at a reasonable price. 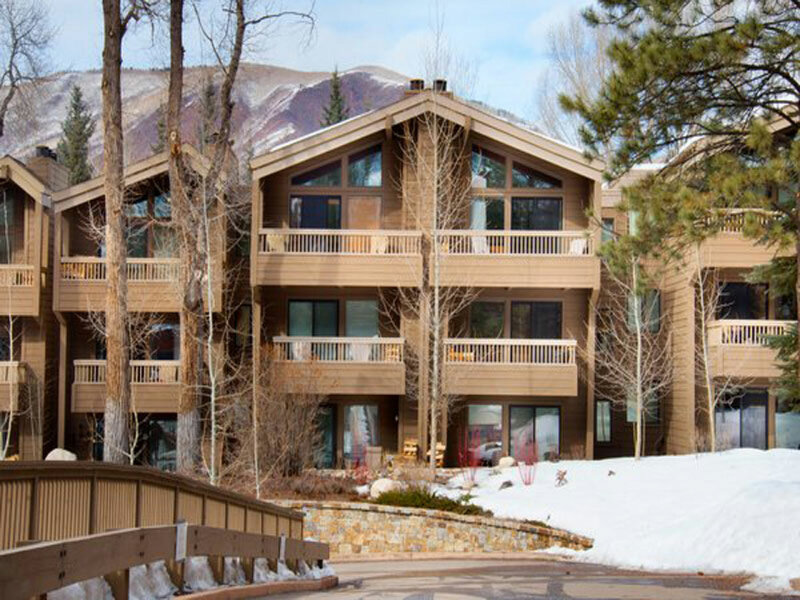 The Deluxe Gant Aspen rental is a recently updated condominium guaranteed to make your stay in Aspen unforgettable. The Premier apartment is The Gant’s most luxurious condominium, which boasts sumptuous furnishings and incomparable style. Each condo sleeps 2 people in a double or king sized bed and the facilities in each include a spacious lounge with a wood burning fireplace, a private balcony/patio and a fully equipped kitchen They have access to great amenities which include valet parking, bell and concierge service, airport transfer and in town transport. 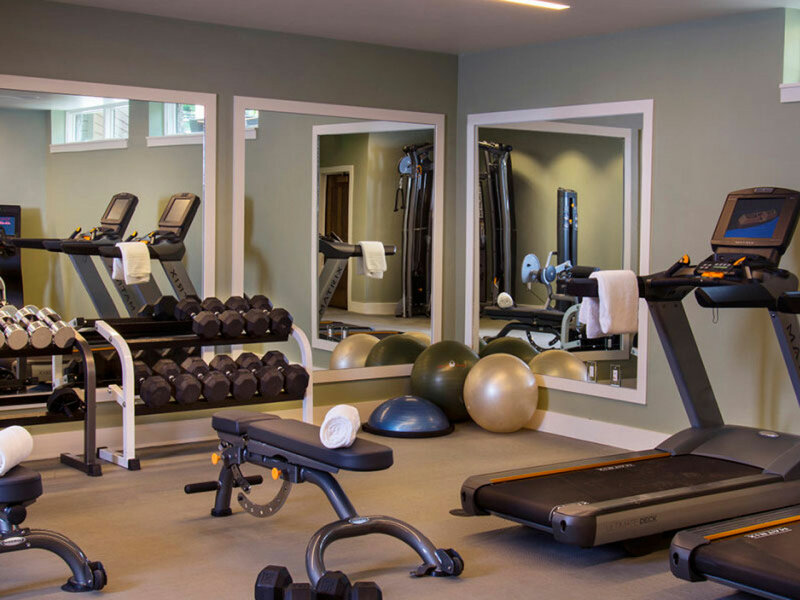 The spa and wellness centre is very well equipped with Jacuzzi, pools, a fitness centre and gym. 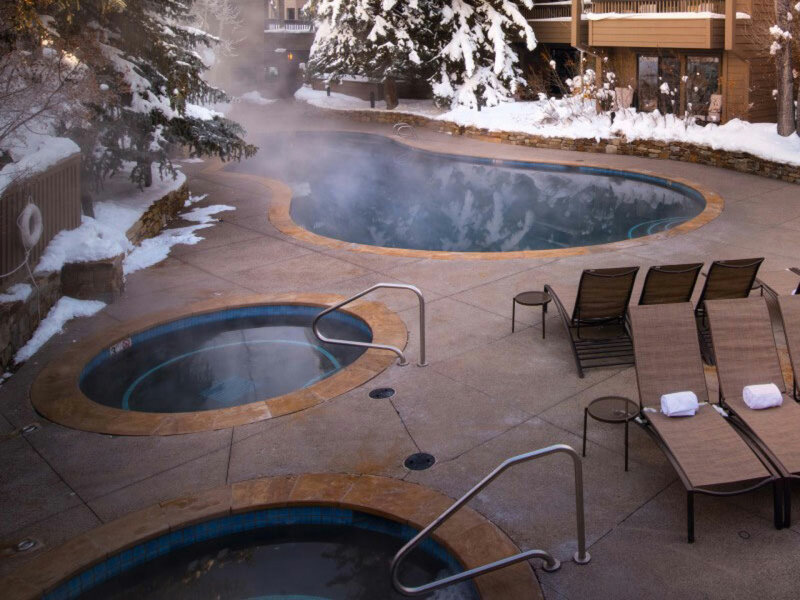 Guests can soothe any aching legs in the outdoor hot tub or take a dip in the heated swimming pool. Additionally, the hotel provides a ski butler so that guests can be fully catered for and fully equipped when it comes to skiing. 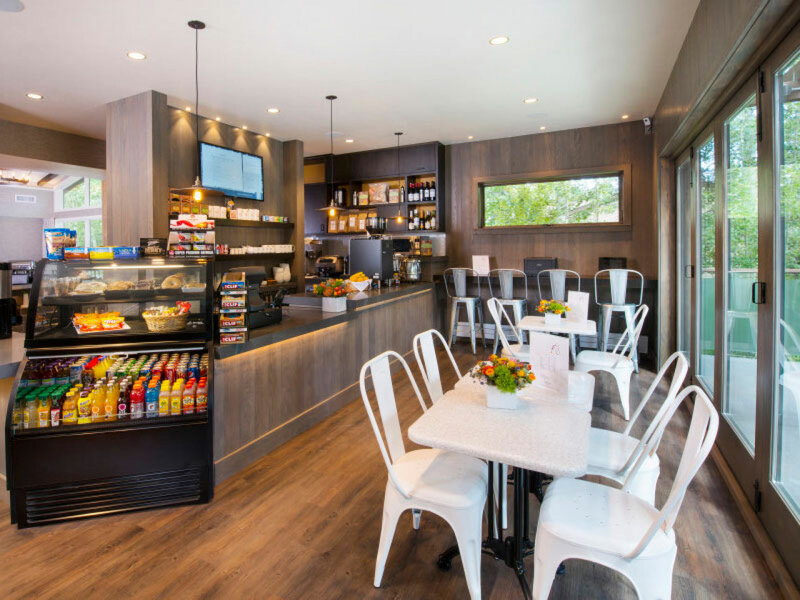 Finally, guests have access to Pepperjacks cafe if one would like a quick snack at the beginning or end of the day.